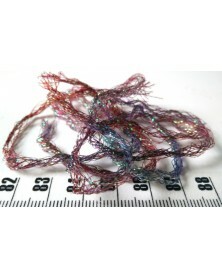 Metalic yarn There are 13 products. 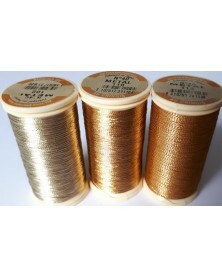 METALLISE TRESSES This is a soft and very strong thread. 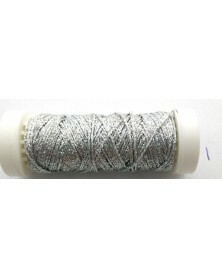 Perfect for every needlework or craft manner. 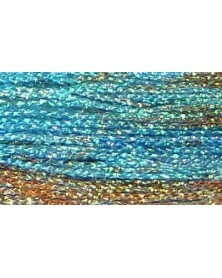 The yarn is spun with a beautiful metallic shiny thread. 35% Polyester 65% Cupro Bemberg 10 meter per card. 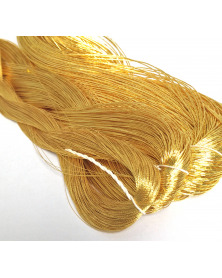 Usually you will receive the yarn on a card, but the yarn may also be delivered on a bobin.